Pakistan called up three uncapped players for the ODI series against Australia in the UAE, while Umer Akmal made a comeback in the national team courtesy of his impressive run in the fourth edition of Pakistan Super League. Pakistan Cricket team will leave for UAE today to play home series against the reigning world champions Australia. The five-match ODI series will start from March 22 and will end on March 31 with Sharjah and Dubai hosting two games each while Abu Dhabi is lined up to stage a loan ODI. 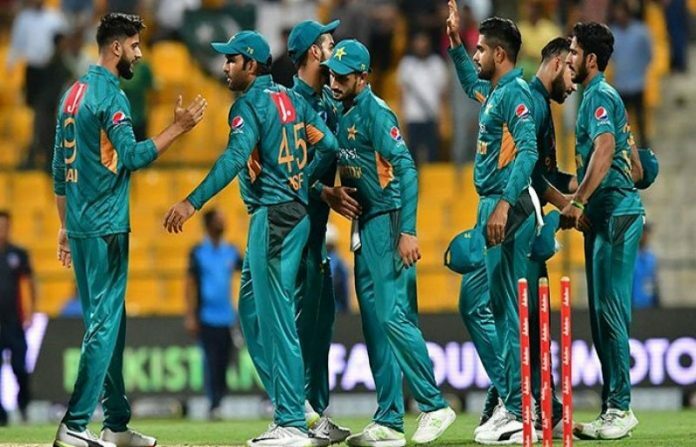 It is pertinent to mention here that Pakistan called up three uncapped players for the ODI series against Australia in the UAE. Umar Akmal made it to the ODI squad after two years due to his impressive run in the fourth edition of Pakistan Super League (PSL). The exciting fast bowler of Quetta Gladiators, Mohammad Hasnain, has been picked up as 16th man in the squad. The young pace sensation can bowl with consistent pace as he had clocked 151 kph in the recently concluded PSL 4. Moreover, the star performers in domestic cricket, Abid Ali and Saad Ali and the impressive Test bowler, Mohammad Abbas have also been included in the squad against the protease.